The Bible in Acts 9 talks of a one Saul who was breathing out murderous threats against Jesus’ disciples but was later to become a lead advocate for the gospel of salvation and changed the name to Paul. 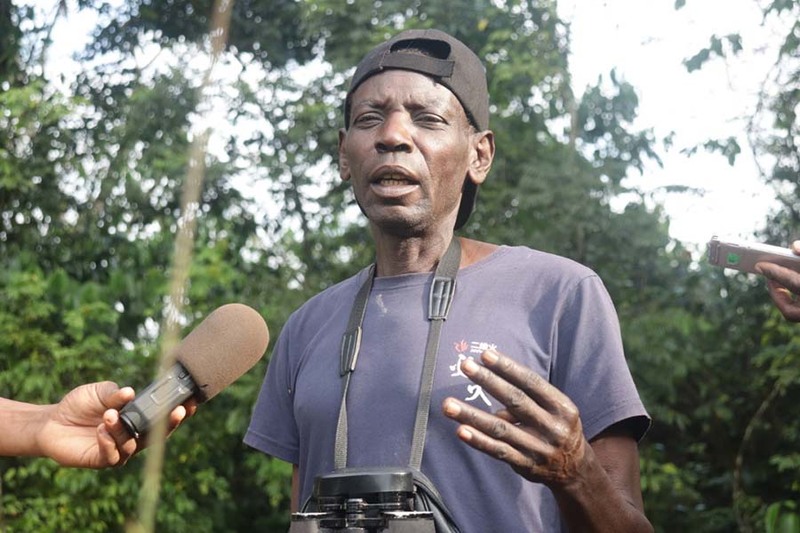 This is the exact story for Silver Kyamukama, 65, a born of Kibale village in Kamwenge district who was a seasoned poacher but was later converted into a big wildlife conservationist. “I started poaching as a teenager while I escorted my father to gather food and meat from the forest. For 20 years, I continued poaching,”Kyamukama narrated. Asked why he killed animals from the forests, the 65 year old frankly says he did it because of poverty as he expected to earn a living out of the game meat. “I was poaching to feed my family and also pay school fees for my children after selling the bush meat to the local communities,”Kyamukama said. Using a bow and arrow, the youthful Kyamukama would waylay bush pigs, bush bucks, forest giant hogs and sometimes buffalos in Bigodi swamp and Kibale forest before firing and killing them for meat. He would later sell the game meat before sharing the remainder with family members. This would be his routine year in, year out for 20 full years. Like they say no gain without pain, Kyamukama’s job was also a risky one and he would at times go for months without any catch. “Sometimes you could go poaching and come out with nothing,”Kyamukama says. The ex-poacher with a 20 year experience says some animals were not easy to trap and on many occasions, fellow poachers survived death by a whisker. “Buffalos are big animals and so you have to use a lot of tricks like use of dogs and spears to get them. It’s a war and is not easy. If you are not careful, you might get killed by the buffalo,”Kyamukama says. However, despite being risky and criminal to hunt game animals, Kyamukama says he was never caught red handed by game rangers for the 20 years he spent in the business. Like the Biblical Saul who changed to Paul, Kyomukama too joined Uganda Wildlife Authority after Kibale forest was gazetted into a national park in the early 1990s. “UWA started calling out poachers from the bush and I complied. We got employed and after getting a job, I quit poaching,”Kyomukama says. He however owes his redemption to UWA saying he now has a stable income courtesy of his new job of helping track and arrest fellow poachers. 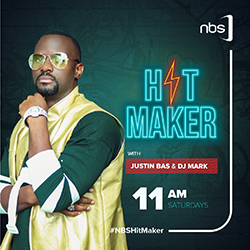 He says he currently earns Shs 680, 000 per month from UWA which is reasonable enough to sustain his family and pay for his children’s school fees. Kyomukama who currently works with UWA boasts of being a thorn in the feet of poachers as he looks for them left, right and centre as he tries to conserve wildlife. “There is nowhere you can get bush meat because poachers fear me,”Kyomukama says as he narrates a story of how a poacher almost got arrested but had to take off for his dear life. The 65 year old however says he misses bush meat but quickly admits there is nowhere he can still get it. “… I will never go back to poaching,” he adds. Kyomukama however called upon poachers to leave the vice to join conservation efforts. He on top of being a conservationist with UWA, Kyomukama is also a bird watching guide.